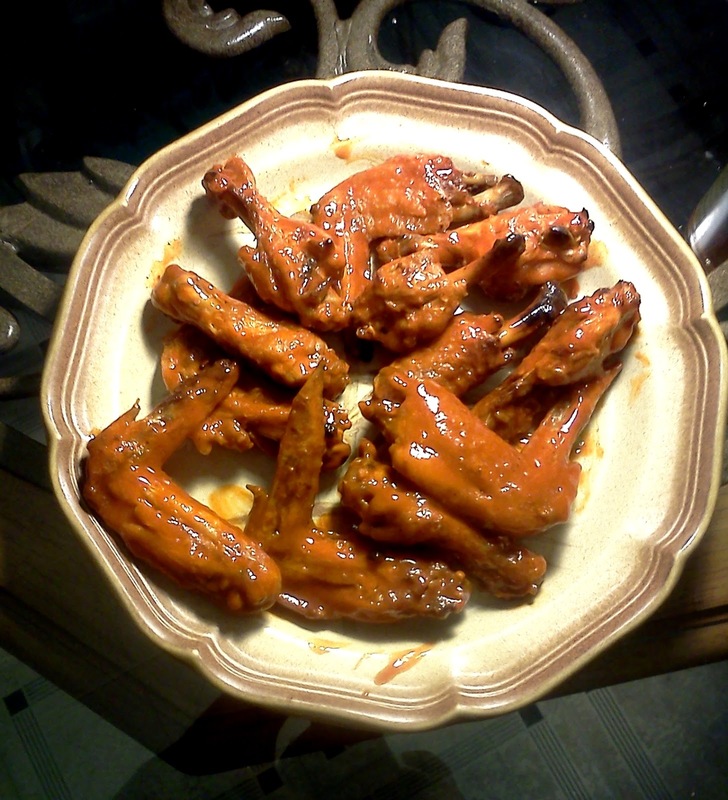 Last Wednesday, (October 17, 2012), I made Buffalo wings for the first time. My reason for doing it was to see how easy it would be. Given the proliferation of wing joints in Memphis, I always felt that any hack could make Buffalo wings if he/she could follow a recipe. I put that theory to the test, which led to mixed results. In pursuing this, I initially wanted to go about it in the traditional way, by frying the wings. However, after looking at several recipes on the Internet, I realized that frying them would be a lot harder than I thought. Without any frying experience, I opted to bake/broil the wings because that technique is familiar to me. While I knew that I wouldn't get the true "Buffalo" experience, I hoped that the right recipe would get me as close to it as possible. I certainly wasn't looking for a spicy version of barbecue wings, so any recipe used could not involve low heat roasting. Fortunately, I found a recipe that suited my needs. SIDE NOTE: Alright, I'm about to have a "Memphis Que" moment. Although it was very convenient to find a recipe online, it's disheartening that cook books are becoming obsolete. As part of the trend to rely more on the Internet for information, the printing and publishing industries are slowly becoming irrelevant. 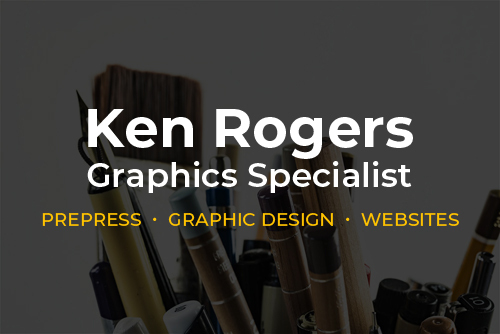 As a print production artist who hasn't worked in the field for the past four years, I have seen opportunities for employment diminish as more print companies go out of business. As more people conveniently print their own documents (or display them on phones and computer monitors), there is less of a need for print professionals like me. My lamenting about this may seem as "woe is me" whining, but it is a hard pill to swallow. Hopefully, if I can get better at cooking hot wings, I might pursue it as a new occupation. 1. Fill a large pot half way with water and then add the first 4 ingredients. 2. Bring water mixture and wings to a boil and then boil for 15 minutes. 4. While waiting for wings, combine the Hot Sauce and Margarine in a microwave safe container and cook in microwave for 2 minutes or until melted. (You can cook the sauce longer for a thicker sauce). 5. When wings are done, shake 'em up with the sauce and enjoy! I had everything listed in the recipe but the wings, buffalo sauce and margarine. I substituted the margarine for unsalted butter and got the other two items from the Kroger on Union Avenue in Midtown Memphis. The poultry that I got were six whole Sanderson Farms "100% Natural" (whatever that means) chicken wings that weighed nearly two pounds. The sauce I bought was Louisiana Wing Sauce, which is slightly different from what recipe called for. Of course, I thought about getting Frank's RedHot Sauce that Teressa Bellissimo used when she developed the recipe decades ago at the Anchor Bar in Buffalo, New York. However, the two sauces are very similar in taste so I stayed close to the recipe because it was cheaper (and about the same price as Kroger's brand). With everything acquired, I went about the process of preparing and cooking the wings. Because I had two pounds of wings, I had to adjust the amount of ingredients that the recipe required. For the most part, I increased everything by fifty percent except for the sauce (I doubled it). After boiling the wings, I put them in the oven where I broiled them for forty minutes. The recipe's author suggested that the extra ten minutes (five minutes per side) would make the wings crispier, and to some degree he/she was right. However, the extra cooking time almost cost me my wings because they came close to burning up. Fortunately, despite a few burn marks, the wings came out okay. After a quick mixing with the sauce, the wings were ready to eat. Although the wings were crispy and very spicy, they didn't measure up my standards in terms of taste and composition. Aside from some of them being burnt, excessive broiling made the skin of the rest of the wings hardened and gritty. The overcooking also dried out any juices that the wings had, which the wing sauce partially remedied. Despite the excessive broiling, the wings retained a spicy pepper flavor that was saltier than I wanted. If I had to grade myself on this cooking effort, I would get a "C-" because although the wings were edible, there's a lot of room for improvement. 1. Add more vinegar to the sauce. As much as I like Cayenne and red peppers, it was a little overwhelming. I believe that additional vinegar will tame the sauce's spiciness by giving it a sour sweet element. 2. Put less salt in the sauce. While the wings were spicy, the salt component was a little stronger than I'm accustomed to. In the future, I might substitute it with more Cayenne pepper seasoning. 3. Instead of buying a pack of wings off the shelf, I will get the precise number I need directly from the butcher. I hope this saves me a few bucks. 4. Will not broil the wings longer than the recommended time in the recipe. Although it will make everything crispier, it comes at the expense of drying out and burning some of the wings. 5. Might disregard No. 4 and just fry the wings. I don't believe that a true "Buffalo" experience is possible with baked wings. For my first attempt at cooking Buffalo wings, I discovered that it is more challenging than I thought. Of course, this is coming from a guy who rarely cooks anything that isn't frozen. Although I will make a few mistakes along the way, I'm confident that I'll learn how to make really great Buffalo hot wings. Although it is time consuming, cooking hot wings is very satisfying. I am willing to go through the process even though getting take-out is easier (a four whole wing combo at Kelvin's Hot Wings is cheaper the raw wings bought at Kroger). Hopefully when I master the art of making Buffalo wings (using either the recipe mentioned here or another one), I might throw a party to celebrate my accomplishment. I'm sure it will be a hell of a "wing ding."